Our product range includes a wide range of outdoor feeder pillar panel, amf panels, lt panel, relay panel, dg synchronization panel and medium voltage panel. 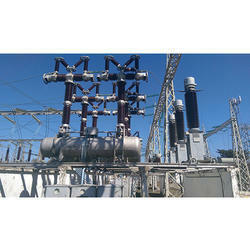 Empowered by our immense experience in the domain, we are engaged in offering supreme quality AMF Panels. 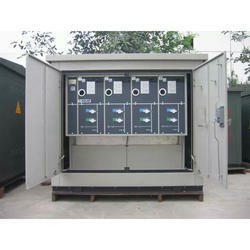 The offered panels are used where the generators are installed between main AC and load. 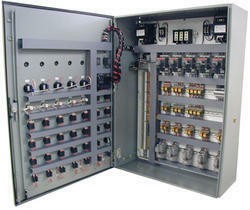 Using the utmost quality components and modern techniques, the provided panels are manufactured by our adroit engineers. Apart from this, our offered panels also tested on predefined measures of quality in order to ensure their high performance. 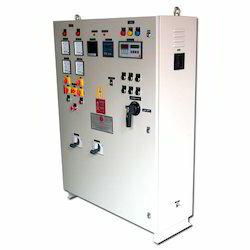 Relying on our state-of-the-art manufacturing set up, we are offering premium quality LT Panel that is electrical distribution board that receives power from generator or transformer and distributes the same to numerous electronic devices and distribution boards. The offered panel is manufactured by our diligent professionals making use of high quality components with the help of advanced technology. This panel is properly inspected by our quality examiners on numerous quality parameters in compliance with set industry standards. 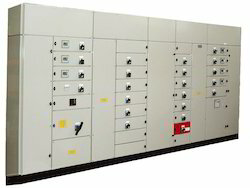 In order to cater the diversified demands of our clients, we have been able to provide a unique range of Relay Panel. 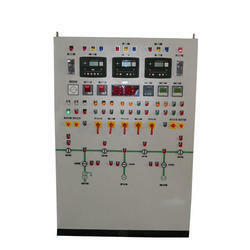 Our offered panel is used for interposing, meaning to separate or put a barrier between two circuits. Under the supervision of dexterous professionals, the provided panel is manufactured making use of premium grade components and innovative technology. To avoid any kind of flaw, the provided panel is duly inspected against diverse measures of quality.